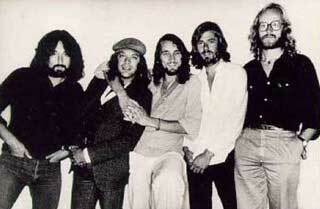 Supertramp is a British Art Rock and pop band that had a series of top-selling albums in the 1970s. 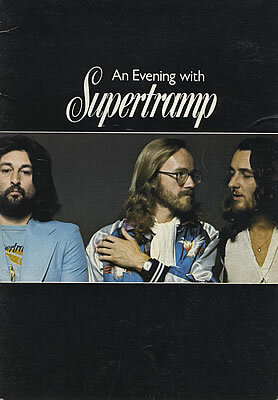 Their early music included ambitious concept albums, but they are best known for their later, somewhat Beatlesque pop songs including "Dreamer", "Goodbye Stranger", "Give a Little Bit", and "The Logical Song". 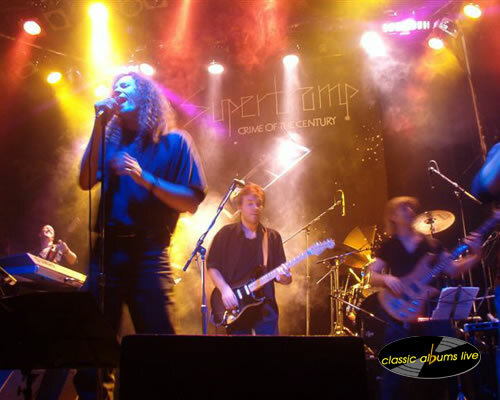 Despite chart success the band never attained superstardom in the UK (although they did in Canada, the US, and the rest of Europe); it was remarked at the height of their popularity that Supertramp was the best-selling group in the world whose members could walk down any street and not be recognised.